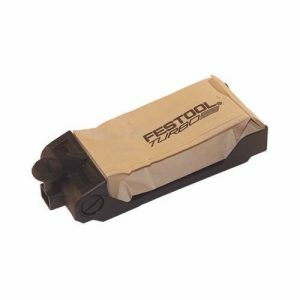 Shop vacuums are designed to fit directly onto your power tools. They are small in size and easy to move about the workshop. Typically shop vacuums are brands specific ie. they are designed to work with power tools of the same brand. A very affordable dust extraction option. Shop vacuums fit between your power tool and a standard household vacuum cleaner. They filter out the dust and keep your vacuum clean. Some tools produce a massive amount of dust ie routers, planers, saws. a semi-industrial extractor is a good option if these tools are used frequently. 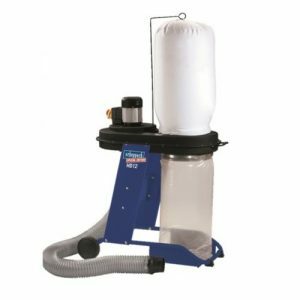 Generally providing more suction and requiring less cleaning they are the best option for larger workshops. Workshops can get very dirty very quickly. 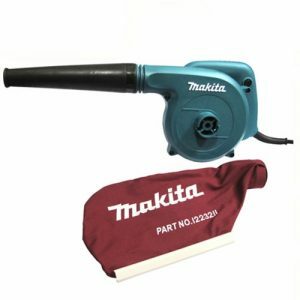 Blowers are used to get the dust that the extractor has missed off of work surfaces quickly. A very useful tool to have. 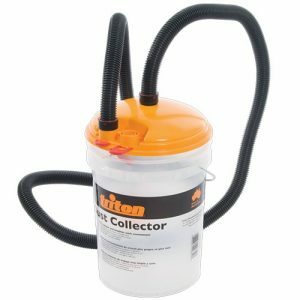 If an extractor is not an option, power tool filter bags work very well. They conect to the extraction port of your power tool and filter out the dust. They do need to be cleaned often. 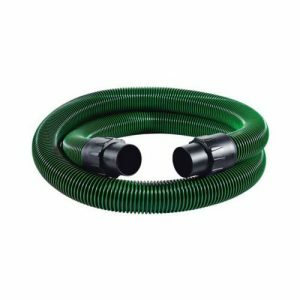 Extraction hoses are available in various lengths and diameters to reduce the need to move the extractor to different positions in the workshop. 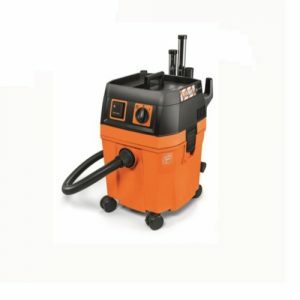 Power tools and extractors have a range of different diameter connections and hoses. 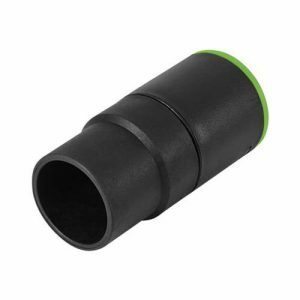 As a result, there are a number of extractor connections available to increase or decrease the diameter so your tools fit correctly.